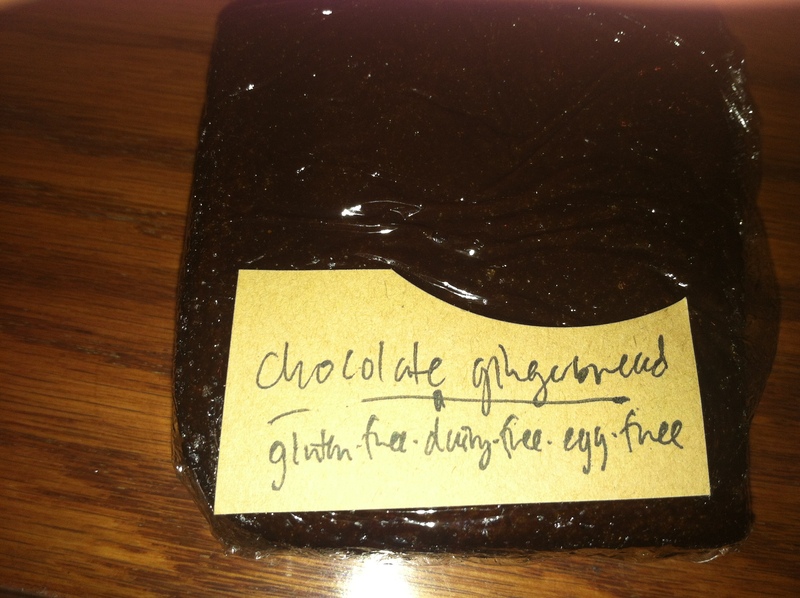 Product Reviews | Gluten Free? Gimme Three! 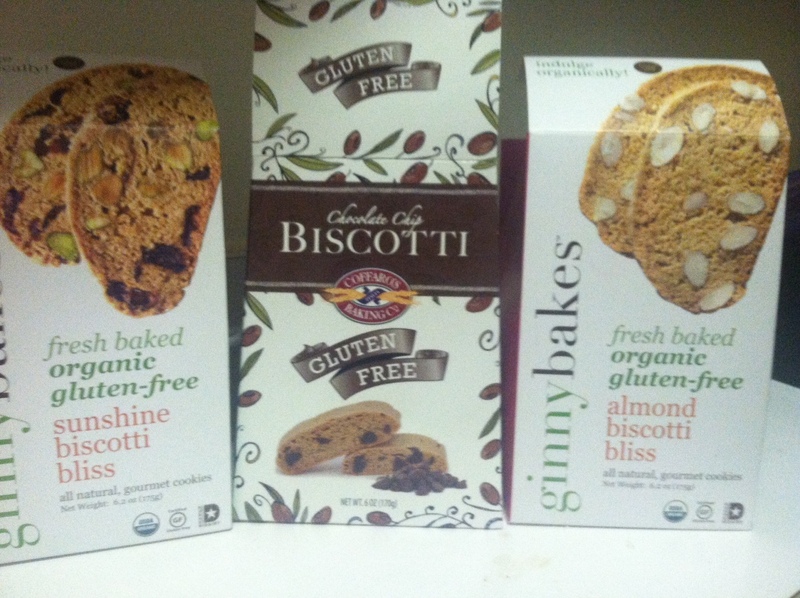 Recently I was at HomeGoods, of all places, when I stumbled upon some gluten free chocolate chip biscotti. My grandma used to make me biscotti and send it to me by the dozen in college, so I grabbed a box for nostalgia’s sake. They’re made by Coffaros Baking Co. I geared up to enjoy one with my morning coffee, and was greatly disappointed with the taste and texture. They were grainy and cardboard-esque, like they hadn’t gotten the memo that people expect more out of gluten free baked goods nowadays. I had two bites and threw the rest away. Then about a week later I was contacted by ginnybakes asking if I’d like to try their almond and sunshine biscotti. Biscotti destiny. I’d had ginnybakes cookies before, which are great (you can buy them at the Whole Foods on Wisconsin in Glover Park), but I’ll definitely be buying the biscotti now as well. Since starting my new job, I’ve had some growing pains figuring out what I can eat for lunch. My old job was smack dab in the middle of downtown DC, so there were tons of options around me, including a Whole Foods within walking distance. Now that I’m working in more of a business district, there are only a few restaurants that are close by enough to quickly get something healthy (and gluten free, of course) to eat. So, I’ve had to get creative and rely more on leftovers, canned soups, and frozen meals. I’ve found a couple that meet my requirements, which are: low in sodium (relatively, they’re all ridiculous), contains some vegetables, and as high in protein as I can get it. 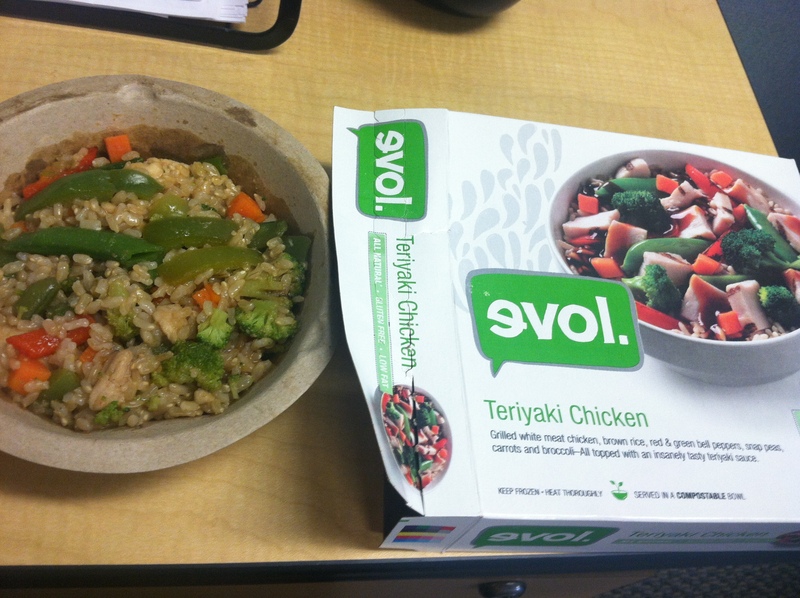 All four Evol bowls are gluten free, and they also sell three gluten free frozen burritos. While it’s definitely not the same as making it from scratch, it’s definitely a good option if you want something hot that’s made out of better ingredients. I was admittedly skeptical of microwave eggs, but I’ve gotten about five of these so far and I kind of love them. The filling is cheesy and I always end up feeling satisfied when I’m finished. 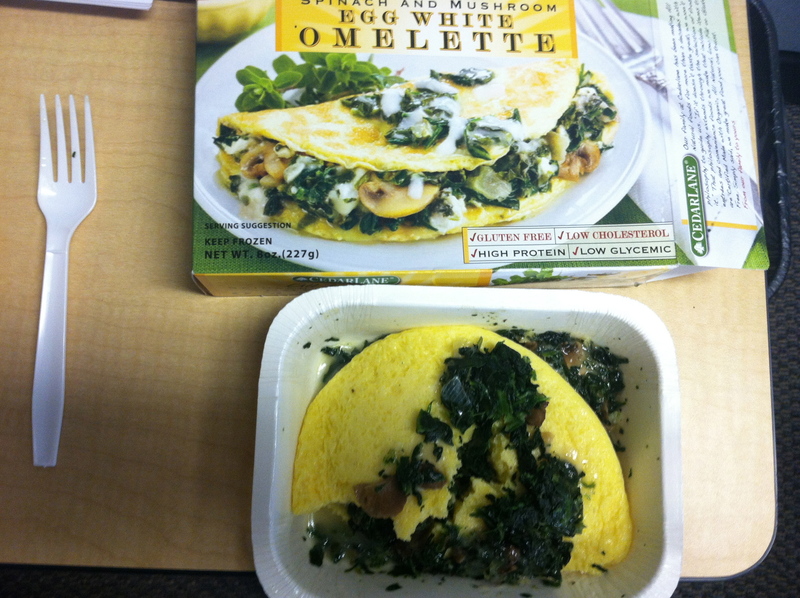 While it may not look very pretty, it tastes way better then you’d expect. They also sell three gluten free frittatas (mmm roasted chile and cheese) and a three-layer enchilada pie. I’ve vowed to start making meals ahead of time more, but until that day comes I’m happy to have found these two companies! Any one else resort to frozen meals during the work day? Any suggestions for ones you like? 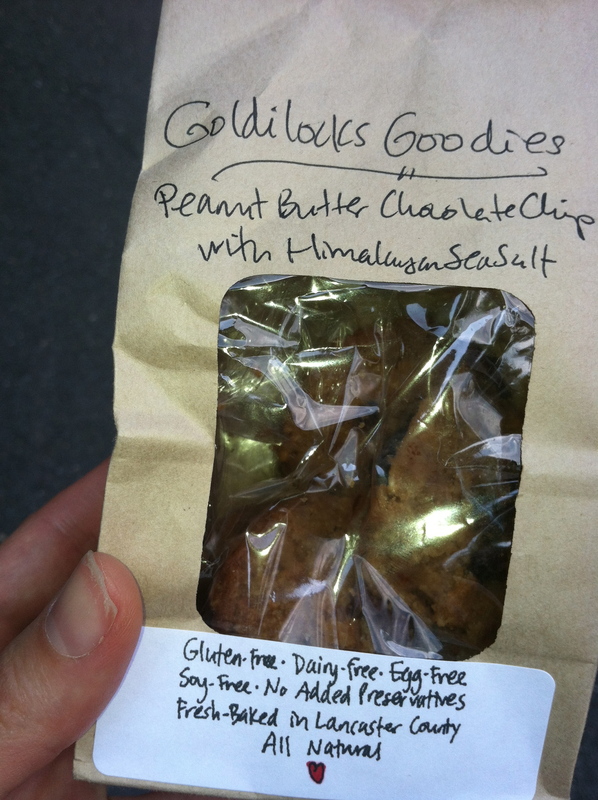 I was so excited to try cookies from the adorable Elvira at Meryienda Gluten Free Bake Shop . While she’s new to the bakery business, you’d never know it from the amazing chewy cookies she’s created. I’m definitely a “thick and chewy” rather than a “thin and crunchy” kind of cookie-lover, so I was excited to see that they were nice and plump when I opened my package. You know you’ve found a superior gluten free baked good when you find yourself saying “How did she do that?” after you try it. That and the fact that I had to force myself to freeze the cookies so I had a chance at not eating them all in one day. The oatmeal raisin were by far my favorite. They were full of whole rolled oats and sunflower seeds (which I think were the secret ingredient – when they bake they get all covered in brown sugar and add a great crunch to each bite). You can order online, or have them delivered within 24 hours if you live in Manhattan. 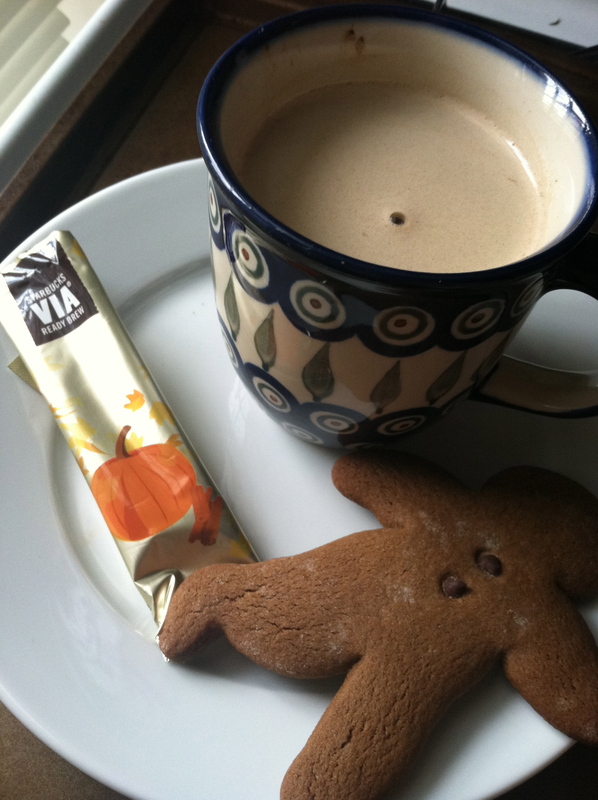 It’s times like this when I miss living in the city…cookies on demand! Do you have a “secret ingredient” that you put in your cookies? I’m not writing this post just because Emily, the baker/owner of Goldilocks Goodies, is the sweetest ever. I mean, it’s part of the reason. 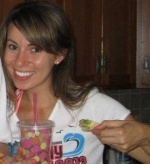 But she is also one of the only gluten free bakers in DC, so she would deserve a post even if I didn’t love her. 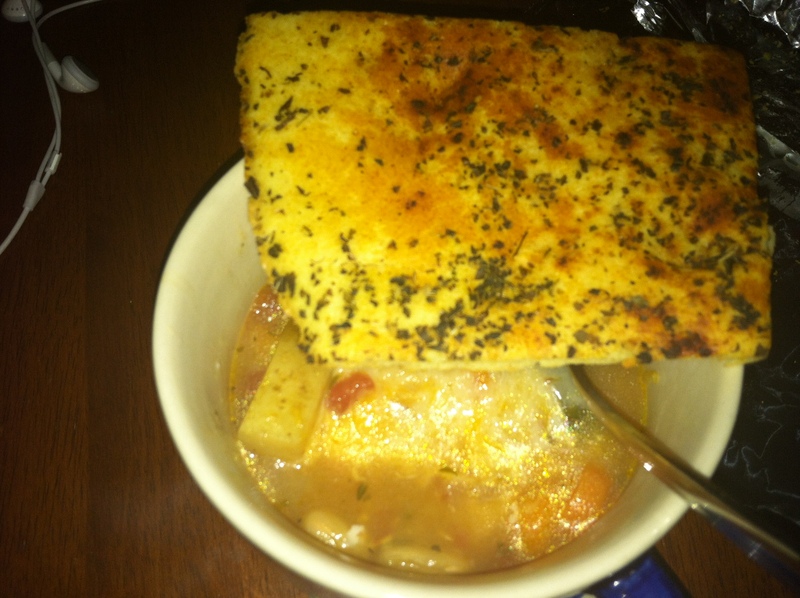 Or these herb flatbreads that I used to sop up some homemade soup. Yesterday I picked up a slice of chocolate gingerbread made with candied ginger from her stand at the Columbia Heights Farmers Market (every Saturday from 9am-1pm until December 15th). I’ve also had her cookies: chewy, simple, and addictive. 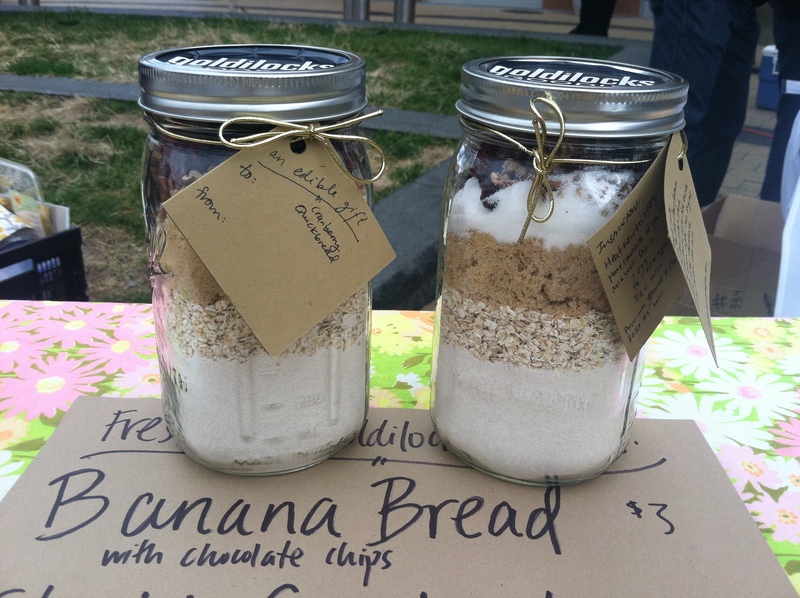 She’s now selling jars of gluten free baking mixes (would make a great holiday gift). 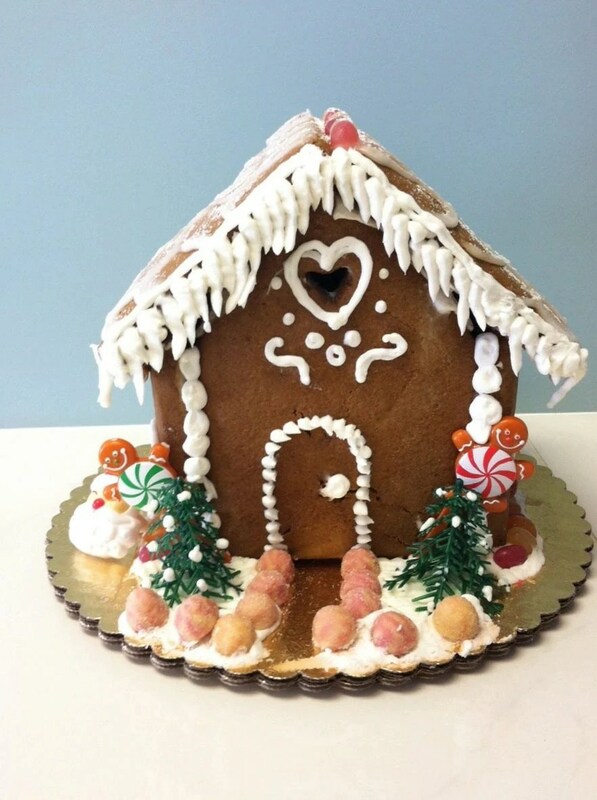 Find out where to buy her goodies in the DC area on her website. Find Goldilocks Goodies on Twitter. 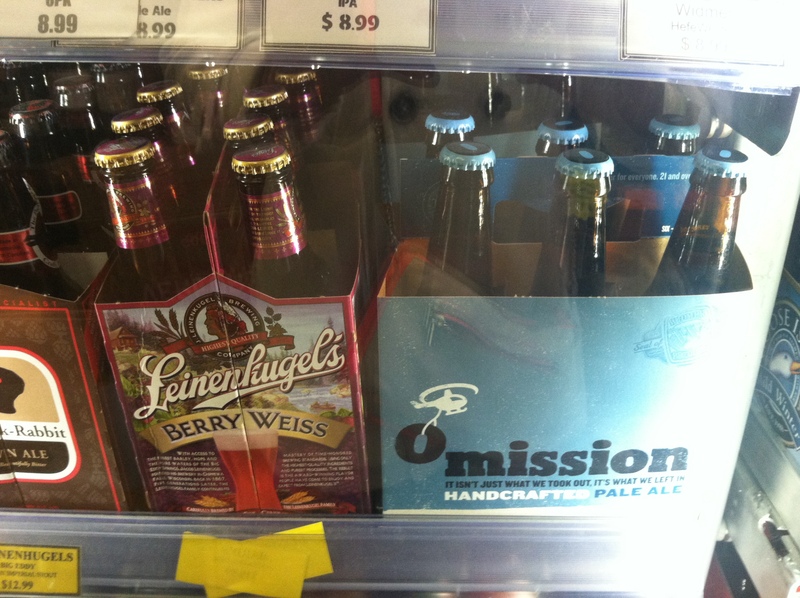 If you follow me on Twitter, you can probably tell that I’m slightly…ok completely, obsessed with Omission Beer. I love it so much I actually bought stock in the company. Craft Brew Alliance (BREW) owns the popular beer Redhook, as well as all of the Widmer Brother’s and Kona Brewing Company beers. Currently Omission makes up only a small part of their sales, but if the rapid increase in availability in DC is any indication, it will continue to grow as demand for great-tasting gluten free beer increases. You heard it here first people: Omission is the new Redbridge. Only better. A few weeks ago I was invited to an event at Churchkey hosted by the great folks at Omission. 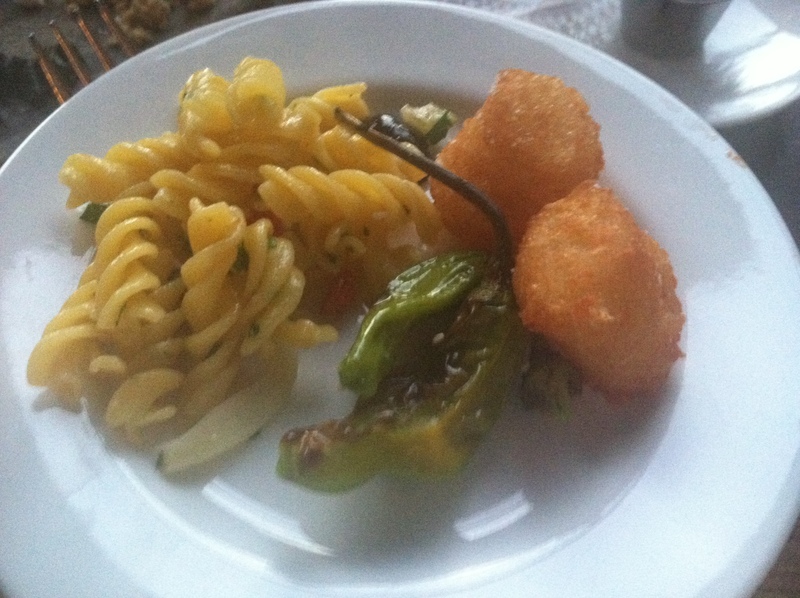 Churchkey provided some great gluten free appetizers (tater tots!) and the beer was flowing as I got the chance to talk to the passionate staff (many who are celiac’s themselves) at Omission. I even spent 20 minutes talking to Rob Widmer himself (star shock). He was so gracious, and listened to me jabber about gluten free beer. Taste: Most importantly, this beer tastes great. It doesn’t have an aftertaste like sorghum beers do, it’s not too light like a cider, and everyone who has tried it has loved it – gluten free or not. Tested: Something truly unique about Omission is that every single batch is tested by an independent lab using the R5 Competitive ELISA for gluten content. 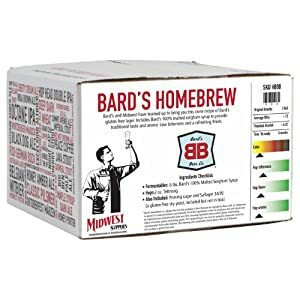 You can actually go to their website and look up your beer using a serial number on the bottle to see the test results. That is real commitment to the celiac community. Availability: I swear I’m seeing Omission pop up in a new store every week. It’s now in three stores right by my apartment. Since Redhook is such a popular brand, if you request it at your local liquor or grocery store, it’s fairly likely that they should be able to order it for you. Picture below is from Sherry’s Liquor in Woodley Park. which just got it in. Check out the interactive map on their website for updates. In conclusion, I love Omission beer. I will drink it in a house; I will drink it with a mouse; I will drink it in a box; I will drink it with a fox. 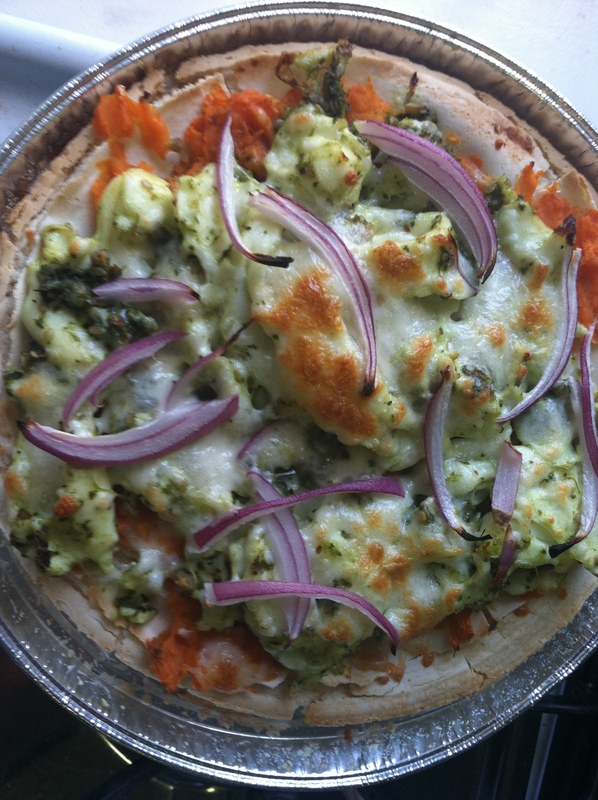 This week I had the opportunity to try out the gluten free pizza crust from French Meadow Bakery as a part of a recipe campaign run by the National Foundation for Celiac Awareness. 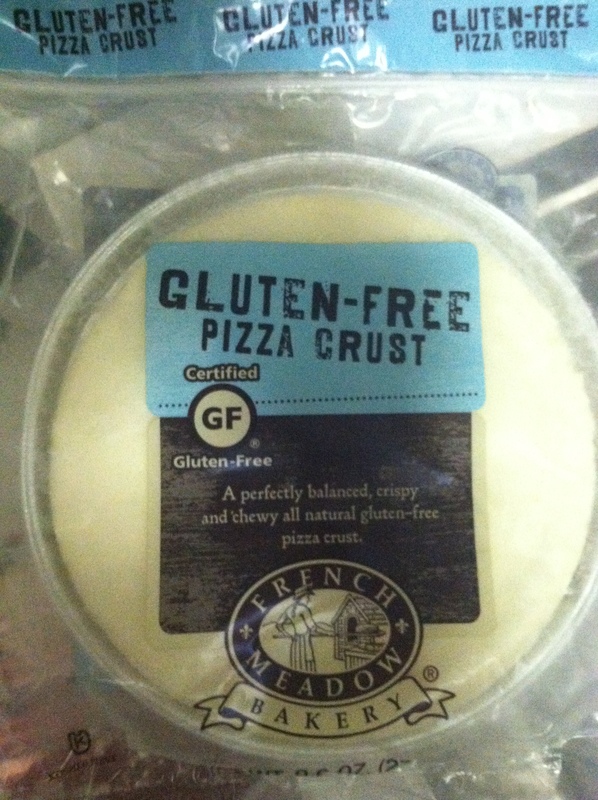 French Meadow has a variety of gluten free products available on their website, and their products come shipped to you packed in dry ice and totally frozen (even after a FedEx delay mine was solid as a rock!). The recipe that I was testing out was for “Breakfast Pizza”. Besides my patented hangover pizza, this isn’t something that I would normally make, so it was great to try something new! Since the gluten free pizza crusts come in a package of two, I made one with more traditional toppings, and another one with a healthier spin. Bake crust for 5 minutes on the bottom rack, set aside. Cook hashbrowns over medium heat in buttered pan for about 3 minutes per side, until golden brown. Layer crust with hashbrowns, egg, cheese and toppings. Bake for another 10 minutes on the middle or top rack, until cheese has melted. Scramble eggs, mixing in pesto at the end. 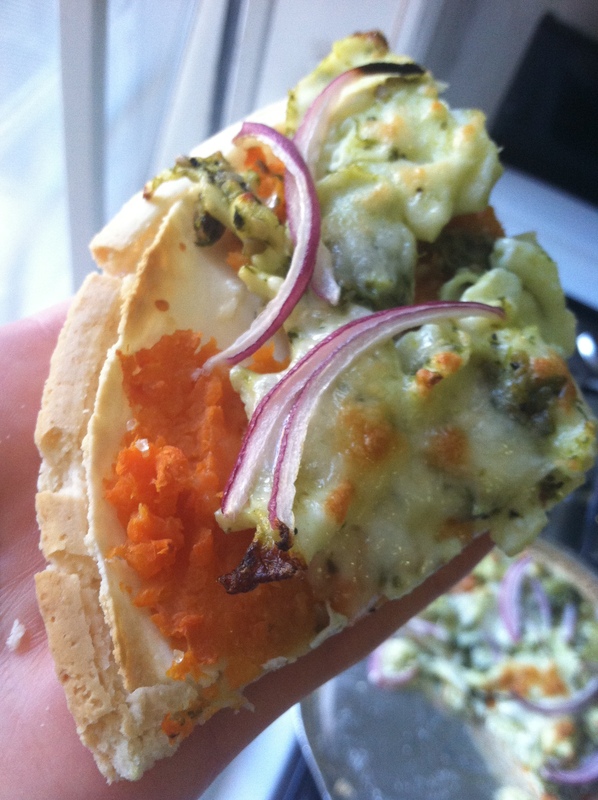 Layer crust with mashed sweet potato, egg, cheese and onions. I had a slice of the sweet potato one for breakfast this morning at the office and the crust held up great in the fridge over night. The crust is about 1/4 inch thick and a bready and chewy consistency. It kind of reminds me of the crusts that were included in the pizza lunchables that I loved as a kid. Because they’re made with rice flour they have a bit of sweetness to them. It also took me 20 minutes from start to finish to make both of these pizzas, so you can’t beat the convenience of having the crust pre-made! 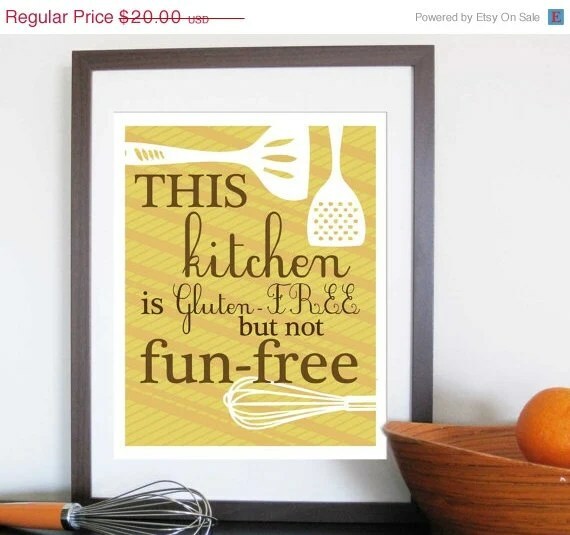 As a part of the recipe campaign, French Meadow is giving away two gluten-free prize packs! You can enter to win by submitting the form on the NFCA website. They will announce the first winner on Friday, October 26, and the second on Friday, November 2. 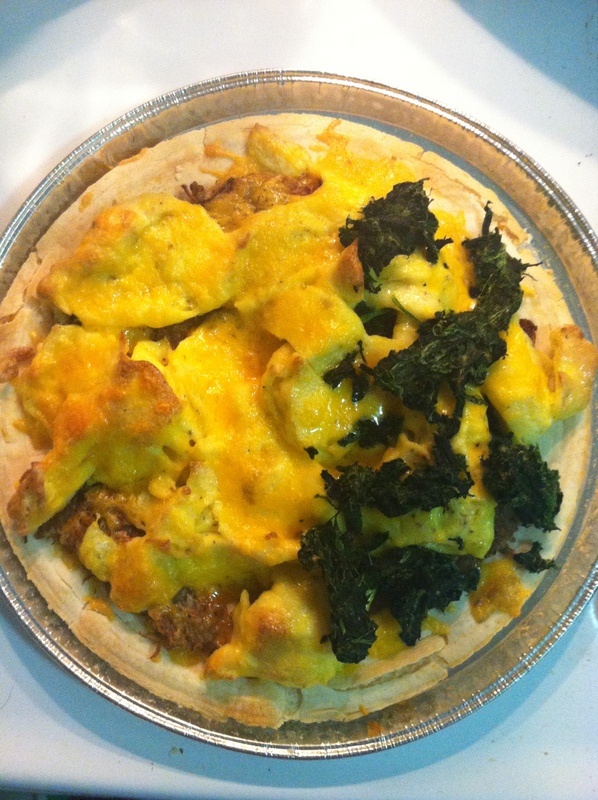 You can also find more recipes using French Meadow pizza crusts on celiaccentral.org. I’m so excited to see what the other bloggers tried out!